Be alerted when a retailer sell your products below the Minimum Advertised Price and Manufacturer Suggest Retail Price, everywhere in the world. PRICEFY analyse your Brand's sales network, even the unofficial one, looking for product price violation. Just set your price rules and we do the hard job, alerting you about who and where is infringing your rules. 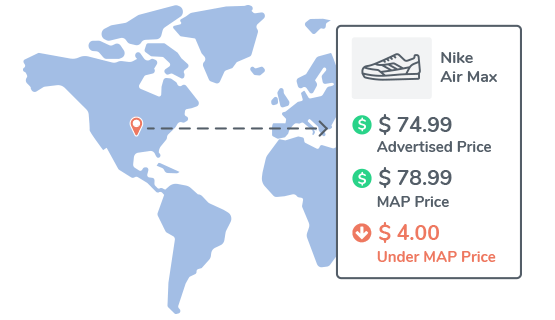 Just using your Brand name, PRICEFY will draw you a map of your official and unofficial retailers. Who is selling your products, where, at which price is selling them and many other information. 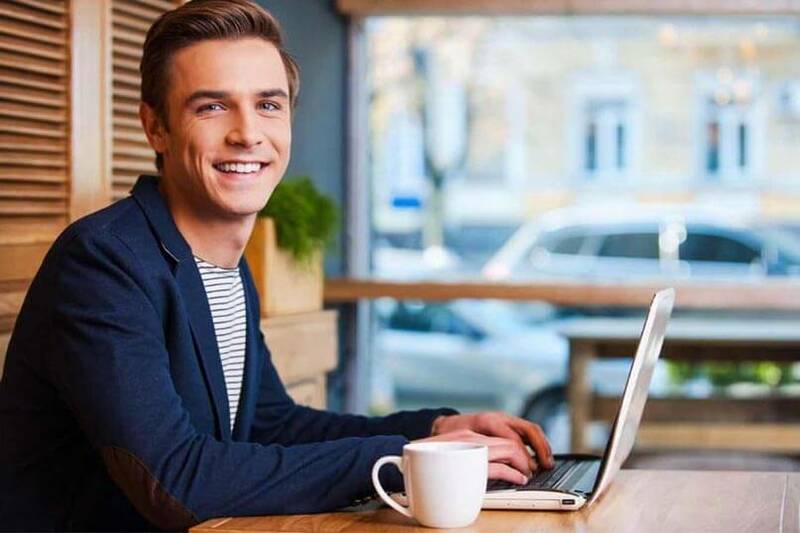 You will understand how is composed your sales network and how you can improve it. 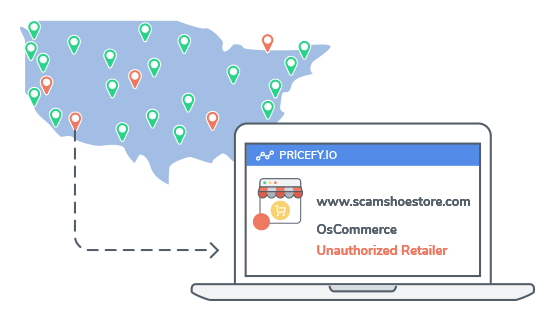 PRICEFY will scan the web, looking for unauthorized resellers and will report you any available details about them, so you can take action against. Integrate our data in your website or app has never been easier. You will be soon contacted by one of our brand analysis specialist.